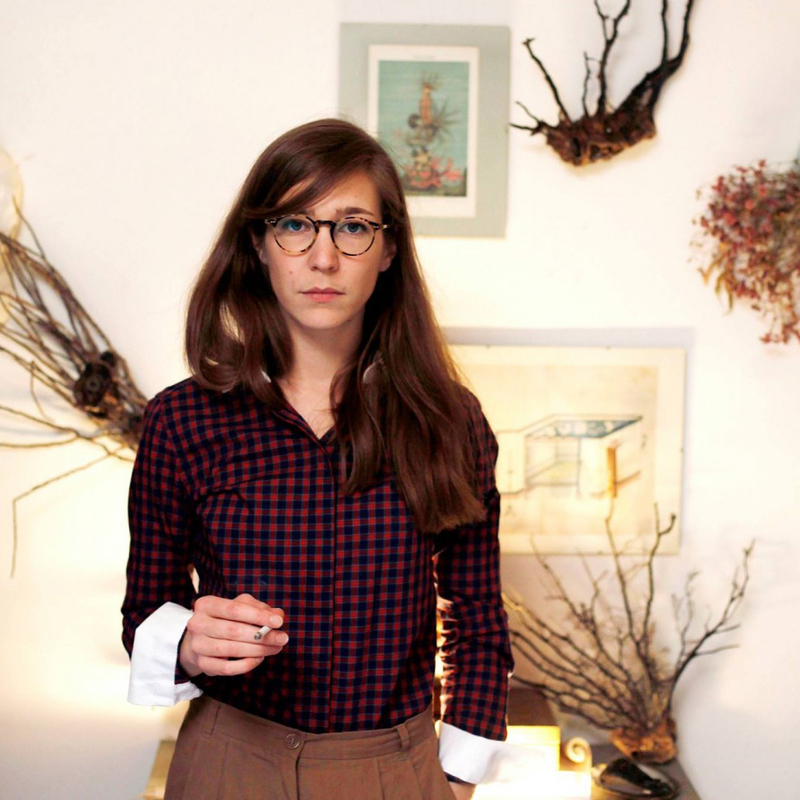 Lena Willikens doesn’t play the hits. When she’s behind the decks, even her biggest fans often have no idea exactly what she’s playing, and that’s part of the magic. Like all DJs, Willikens of course has a passion for records, but she’s also after something bigger, something that’s truly transportive for those on the dancefloor. Born and raised in Germany, Willikens first honed her unique approach during a long residency at Düsseldorf’s beloved Salon des Amateurs. These days, however, she’s based in Amsterdam, where her transportative impulses have been plugged into a variety of outlets with a global reach. On the radio, she pilots the monthly Lightning Conductor program on NTS. On record, she recently curated the fifth installment of Dekmantel’s acclaimed Selectors compilation series, and she’s also been tapped to remix the likes of Lena Platonos, S U R V I V E, rRoxymore, Simian Mobile Disco and Ana Helder, amongst others. On stage, Willikens works with artist Sarah Szczesny on Phantom Kino Ballett, an immersive audio-visual performance art project that defies routine explanation. Still, it’s in the DJ booth where Willikens continues to make the biggest impact. Whether she’s playing alone or in tandem with fellow sonic explorer and Salon des Amateurs alum Vladimir Ivkovic, Willikens nimbly navigates electronic music’s darkest and most bizarre corners, sampling different temperatures, different moods and a dollop of chaos, just to keep things interesting. And although she herself doesn’t always know the final destination, when Willikens is at the helm, there’s no question that the journey is bound to be thrilling.